Susie Mitchell is the perfect example of a woman who has done it all. Surfing, adventure racing, a career as an aquatic veterinarian and motherhood is her unlikely path to becoming a world champion track cyclist! And don’t let the fact that she is the oldest competitor in the WCL fool you. 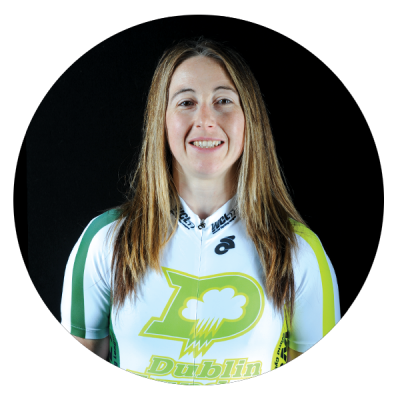 She’s a tough, strong all-rounder with loads of experience to bring to the endurance events and a few tricks to show the youngsters.